Repairing your popcorn is one of our specialties. 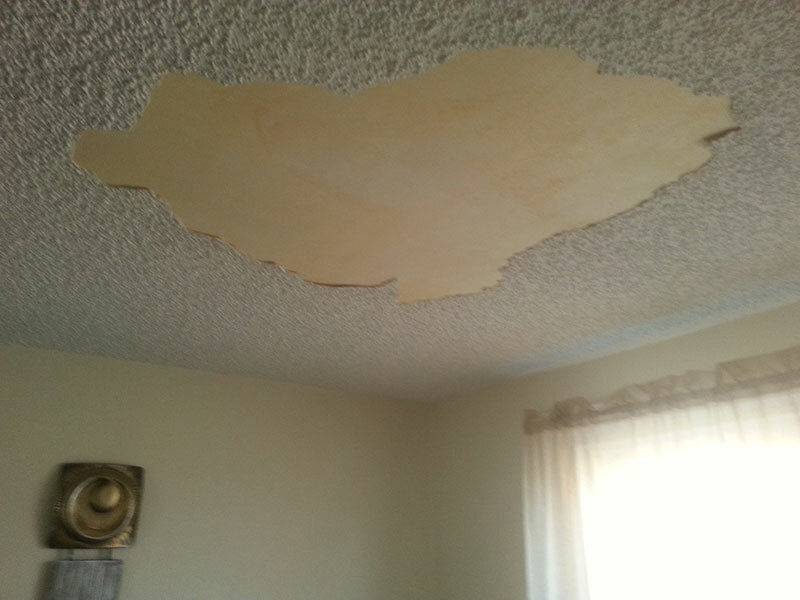 ­Drywall and plastering repairs as necessary. ­We will seal the damage area and spray popcorn to blend in with the existing ceiling. 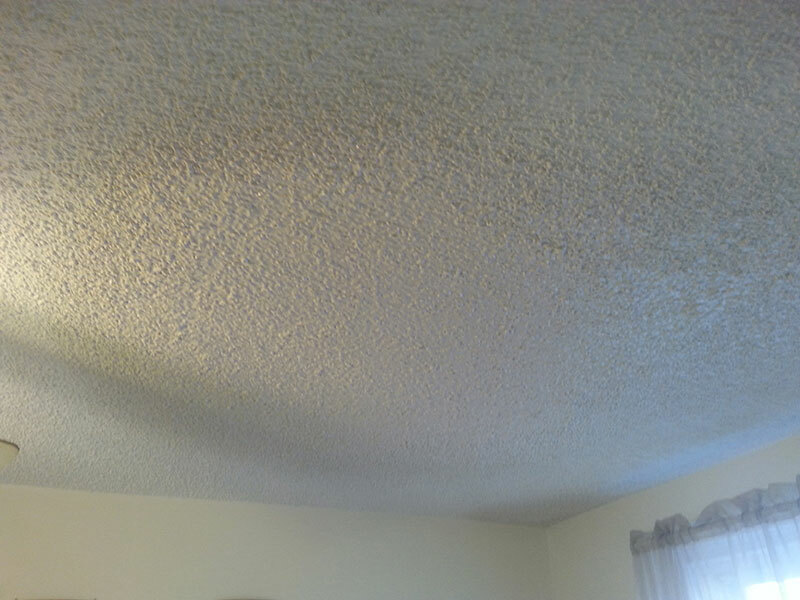 We also offer the option to spray paint your popcorn ceiling with a brighter white finish for a fresh new look.